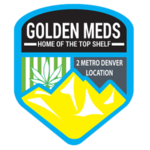 The new GOLDEN MEDS is officially open off of Leetsdale and Onieda! 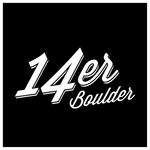 We offer a variety of medical marijuana strains as well as a huge selection of edibles as well as wax, oil, and shatter! Come check out our new location!!! The new GOLDEN MEDS is officially open!. Currently we are medical only. Come see us and mention this coupon for a $20.00 8th with any other purchase!! !